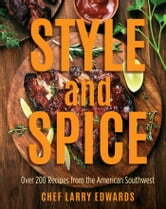 Everything you love about Southwest cuisine, all in one cookbook! With all these and more, we hope your guests bring a big appetite to your next dinner party, cookout, or picnic. 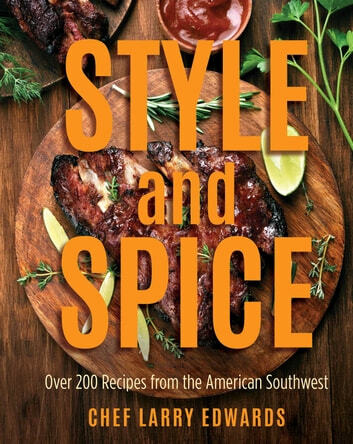 Style and Spice has plenty to offer and is sure to bring a whole lot of flavor to your cooking!